Looking to improve your game? 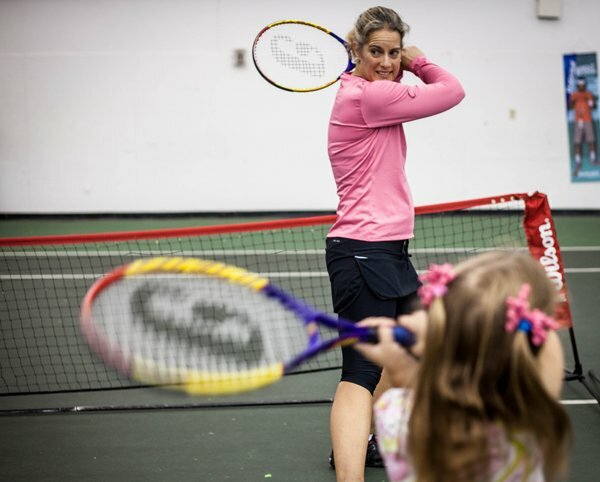 Sign up for lessons with our highly trained tennis pros. Lessons can be done individually or in groups.